I can't help it, there are always more pictures to add! 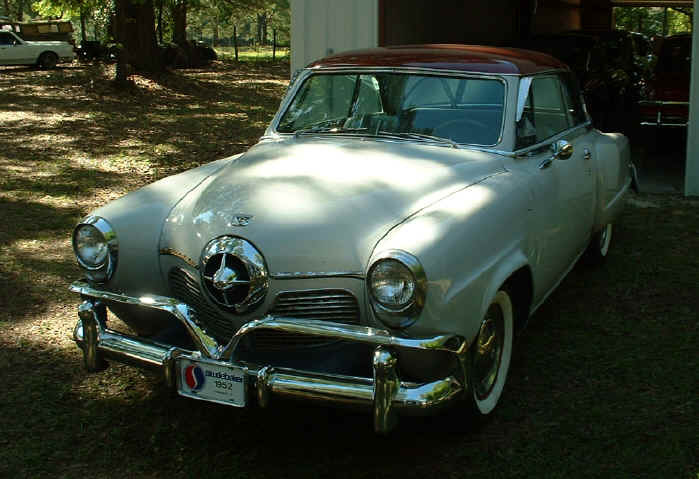 A pretty Studebaker, with parts from 1950, 1951 & 1952! 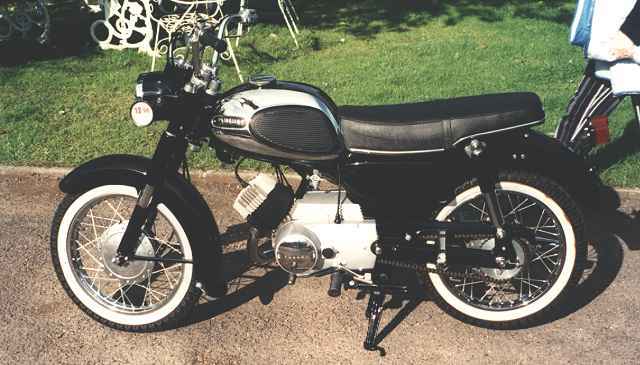 A really spiffy black Yamaha YA6. Dig those whitewalls! 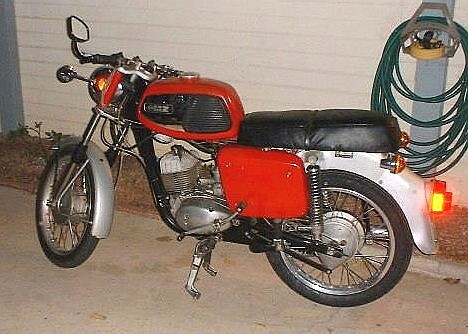 OH NO, there's a east german motorcycle hanging around my house. Actually a TS150 MZ is kind of fun to run around on. Everybody had to grow up somewhere. The somewhere in my case was Wickenburg, AZ. 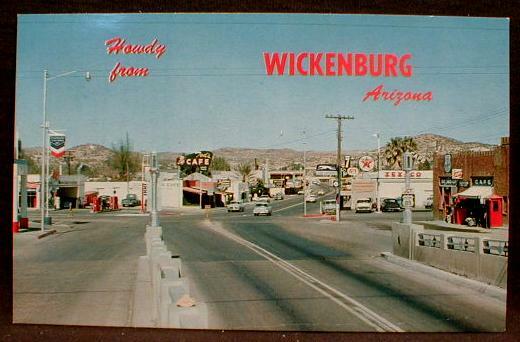 Did YOU grow up in Wickenburg? Do you remember me? If you know me, do you know these guys? Acolytes from St. Alban's Episcopal Church. 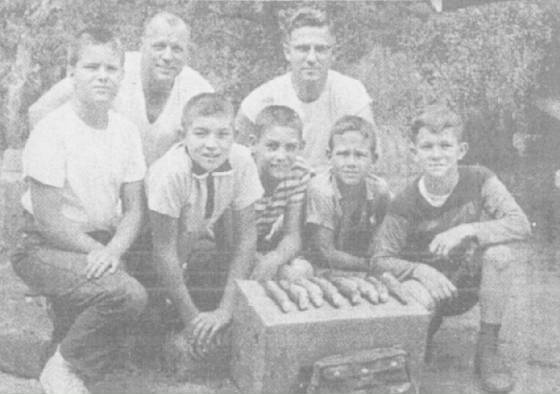 Mid-`60's era.